Content Strategies to Improve Your SEO | How Can Content Marketing Improve Your SEO? Because of changes in SEO trends there is very strong need for adopting new techniques for link building and content marketing is the best option for the internet marketers for viral promotion and natural link building techniques. 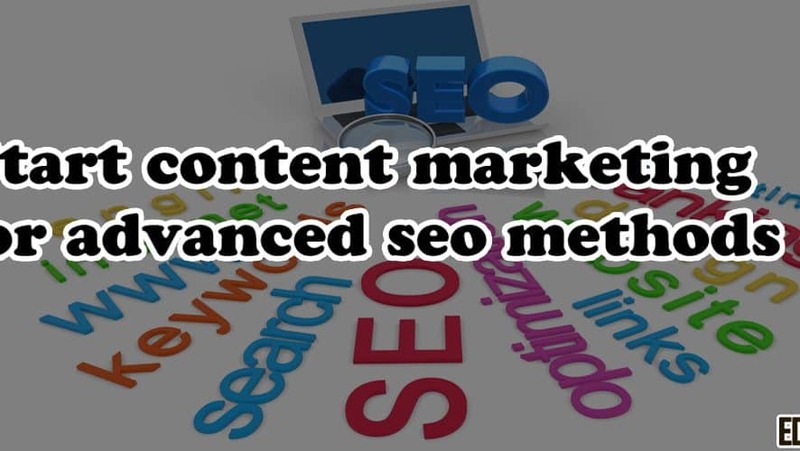 It has been stated by top most internet marketing experts in the world that content marketing is the future of SEO and you must be a part of it if you want to survive in the future for maintaining good search engine ranking of your website. Info graphs are long form of images with descriptive tutorial about anything and these are very effective for content marketing, you just need to create an interesting and eye catching info graphs and make an embed code so you people can use your info graphs using a code and you get chance of being promoted by many website owners also. Create some useful images and let the people use them free and just ask for link credit which in return will give you quality back links from the image credit. After creating an image, you can submit them using image sharing sites list to make them popular and let the people know about it. You just create videos which describes tutorial about your products or services and submit it on Youtube which is the no.1 video portal in the world. To promote your video more, you can share it more using embed code given by Youtube on various free blogging websites, share it on top social media websites also. Obviously tested, trusted and highly recommended technique by many experts and it is considered as win-win position for both the internet marketer and blogger also according to which internet marketer get inbound links from the post and owner of Blog get free quality backlinks from the post. In this way, you will enjoy the real benefits of content marketing.